sailboat. 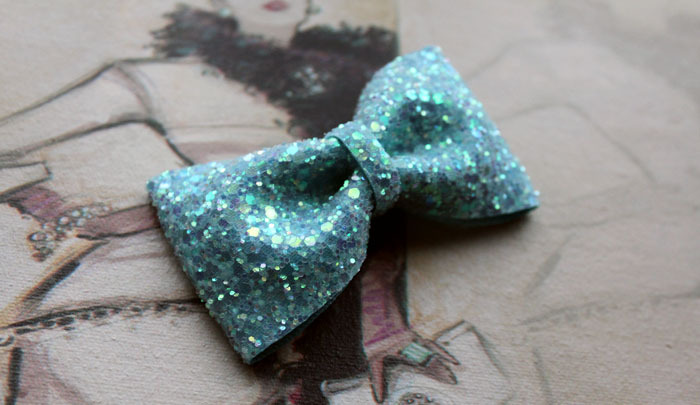 : Giveaway: Beauxoxo Glitter Hair Bow! 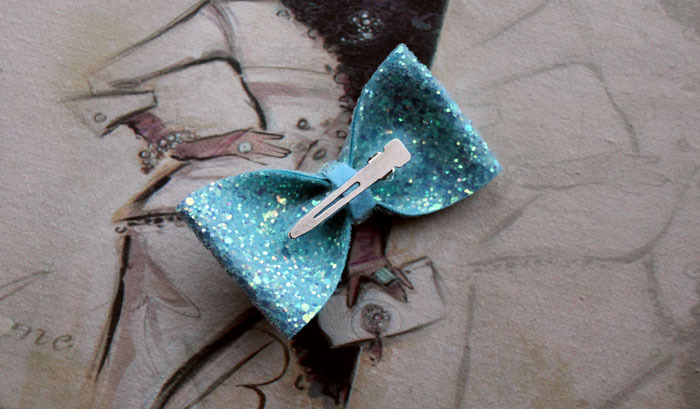 The bows are so gorgeous! I love the Lavender bow! 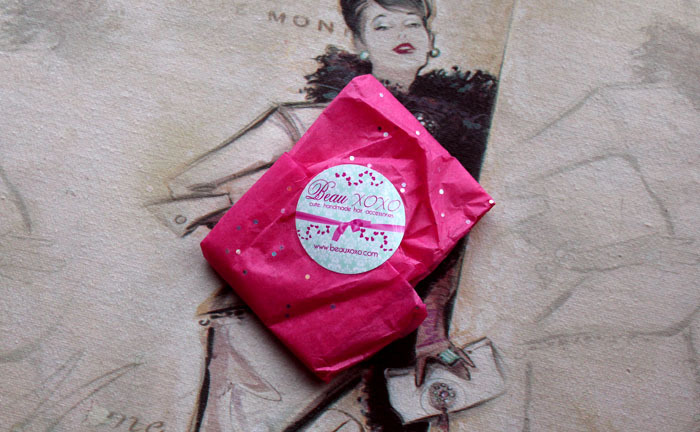 I follow your blog & follow Beauxoxo on Twitter, I have also tweeted the competition! My twitter name is Puffin_pie. i'd love the pink, got such a pink obsession, going to end up turning into a barbie! Oh, that bow is gorgeous! If I won, I would choose Ocean blue, gorgeous! 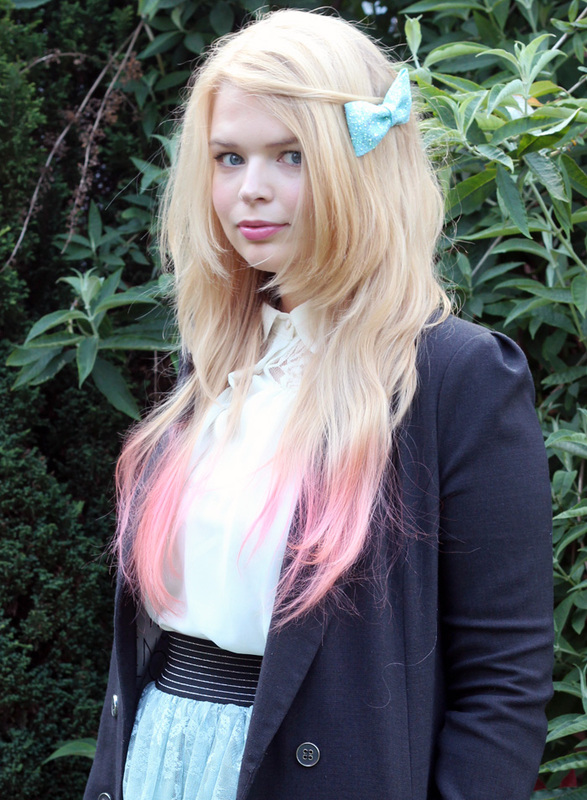 This bow is gorgeous, it looks great with your ombre hair. I have followed them on Twitter (@lilylippy) and follow your blog (GFC: LilyLipstick). I love the Ruby Red Slipper bow! I love all the bows...but going to go with lavender! So lovely. ooh wow, these are so cute!! i love the lavender bow, well i love them all actually!! I love the Pastel White one! I've liked on Facebook (Tink Rhonda Lee Mse) I've followed on Twitter @snowted and I've tweeted. fb fan ana amanti and i like the pale blue annd purple . I follow your blog and Beauxoxo's Facebook page! I love the colour you have posted above and peacock. 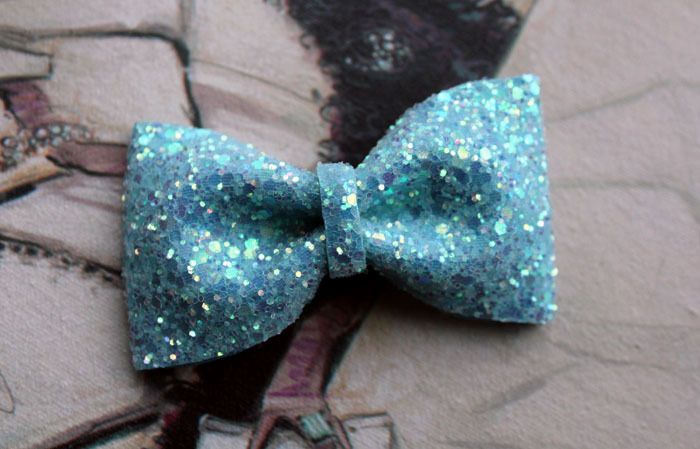 Glitter and a bow, love it! I love the pastel sugar pink one! Lovely giveaway. Following on GFC and following Beauxox on Twitter, I have also tweeted about the giveaway, my Twitter name in @laurenycaton. I love the pastel sugar pink one. New follower of your blog! I follow :-) my twitter is @morningreverie - i follow you & beauxoxo on twitter and have posted about the comp! Hi. I'm following you on Twitter and liked on FB - @WeeWillieWilkie. I'd choose the Peacock coloured bow. wow they are all so pretty!! Liked on Facebook and followed on Twitter. My Twitter name is Enchantress88. If I win I'd like the bow in ruby red slippers.